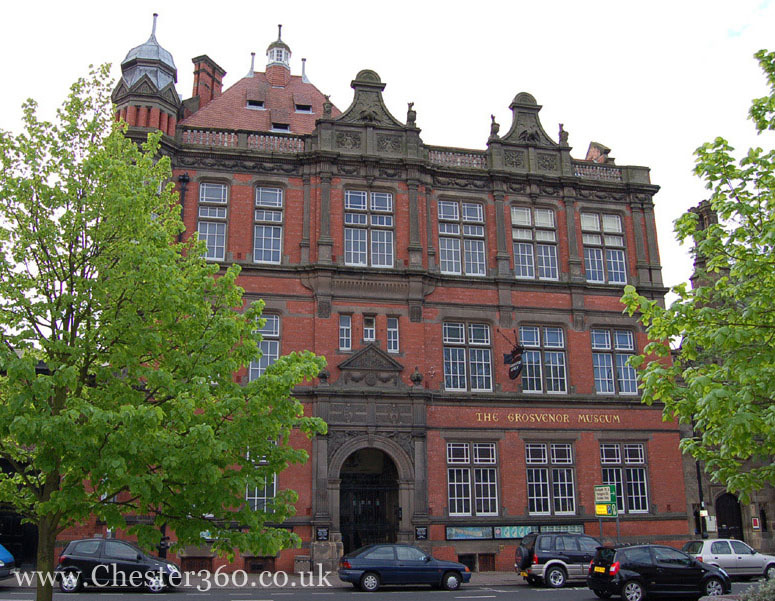 Chester 360° ~ The Grosvenor Museum, Chester. This is a great museum to learn about the history of Chester. 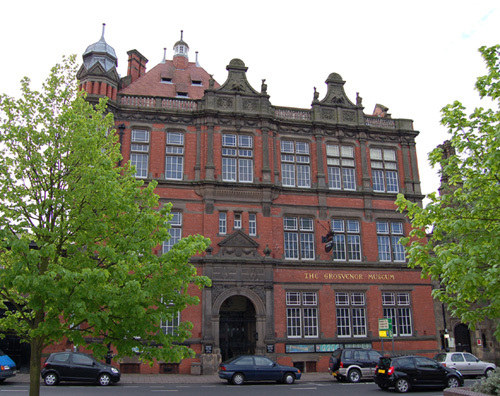 The Grosvenor Museum has a permanent Roman exhibition with Roman artifacts found in and around Chester. An art collection & gallery showing paintings of Chester. A natural history exhibition. A Chester Silver collection. There is also a period house, where visitors can travel back to explore a 1900 Kitchen, Victorian Parlour, Georgian Drawing Room, Stuart Dining Room, Victorian Schoolroom, 1920's Nursery and Edwardian Bathroom. 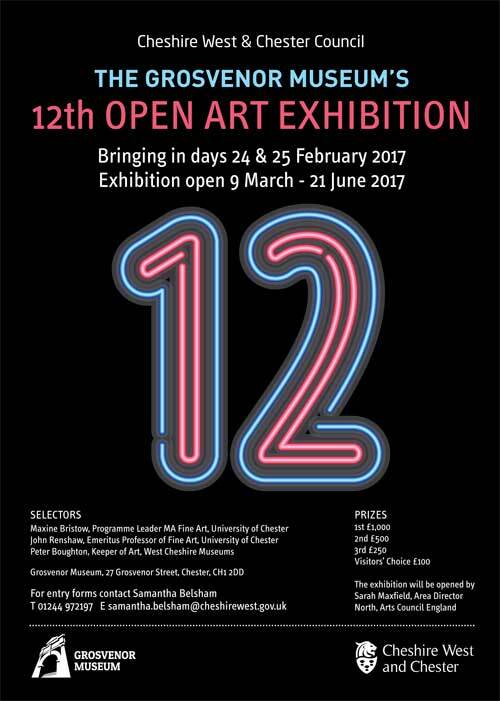 The Grosvenor Open Art Exhibition is a biennial event.